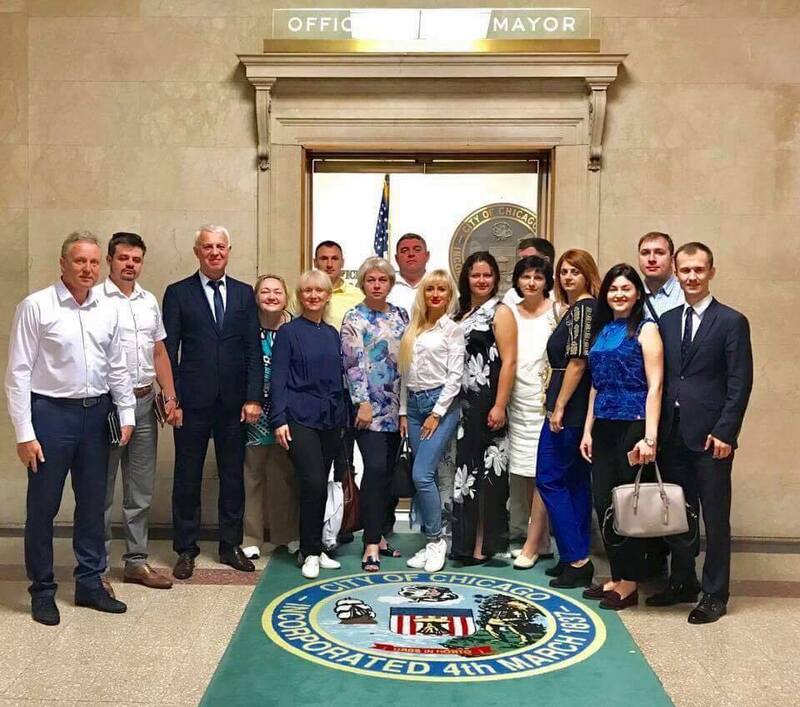 You are here: Home › News › The International Cultural-Educational Association (ICEA) hosted a group of international legal professionals who participated in a program during September 18 – 25, 2017 in Chicago, IL. 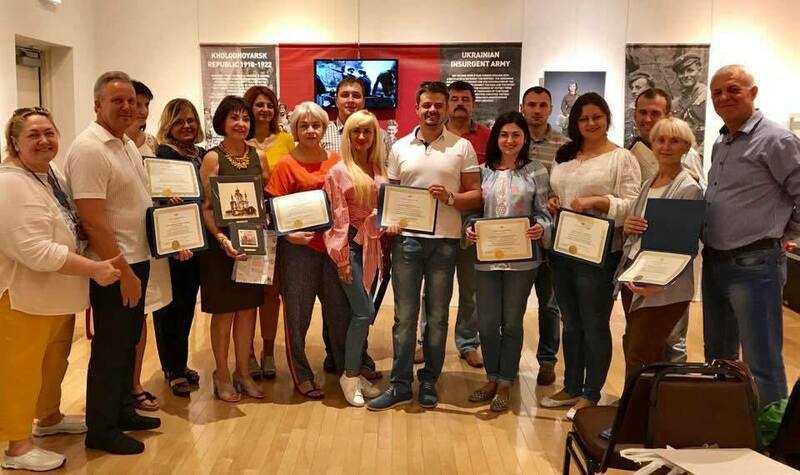 ← The International Cultural-Educational Association (ICEA) in partnership with Global Professional Consulting, Inc. (www.globalconsultingedu.com ) hosted a group of Russian educators who participated in a program during April 06 – 13, 2017 in New York City. 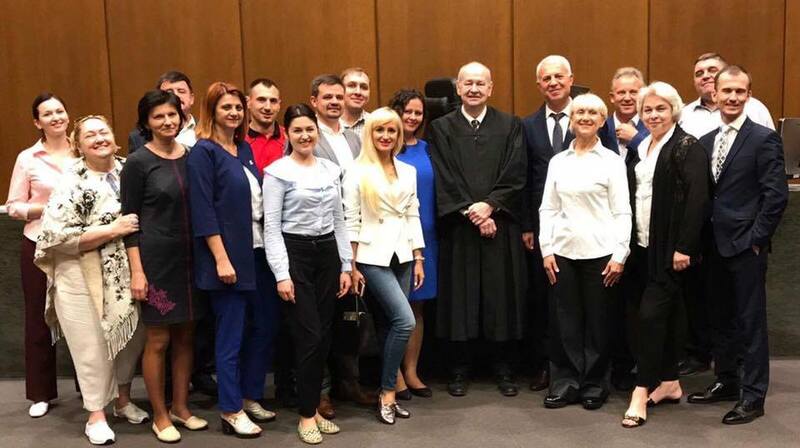 Dmytro Tsybulskyi – Judicial assistant of Khelnytskyi City District Court.